I have never bothered to find other whipped cream alternatives besides the all-purpose cream that I have come to use repeatedly. It’s creamy alright, but not really the flavor I like when whipping it. It lacks the Starbucks whipped topping taste and consistency. And it doesn’t have that Pancake House stiff whipped cream pancake and waffle topper texture either. So what made the others so different? I talked to one (and only one I know!) pastry chef who specializes in these things and asked for her advise. 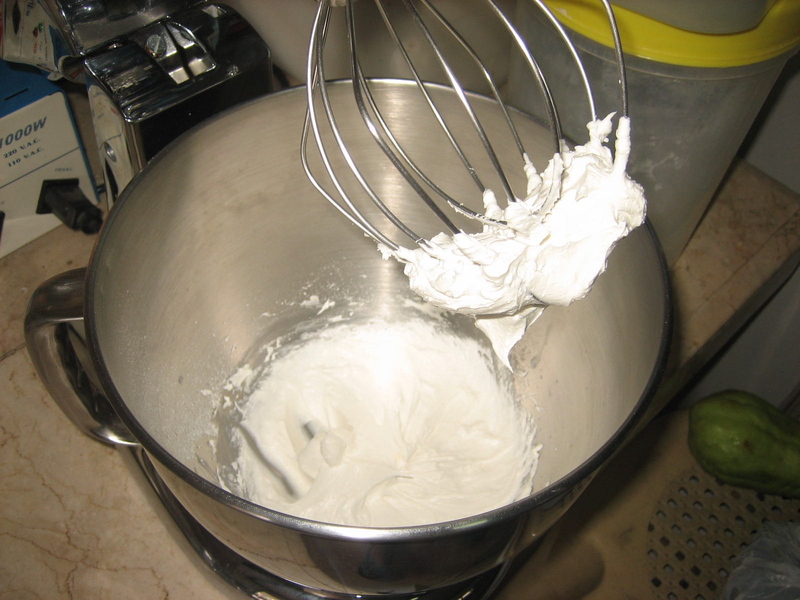 She recommended using Avocet, a non-dairy pastry cream used specifically for whipping. But a liter of that is so expensive! And the it only comes in liter packs. Though I’m not that cheap when it comes to experiments, something so unhealthy and so expensive will most probably not make it in my book. So another alternative has to be found. 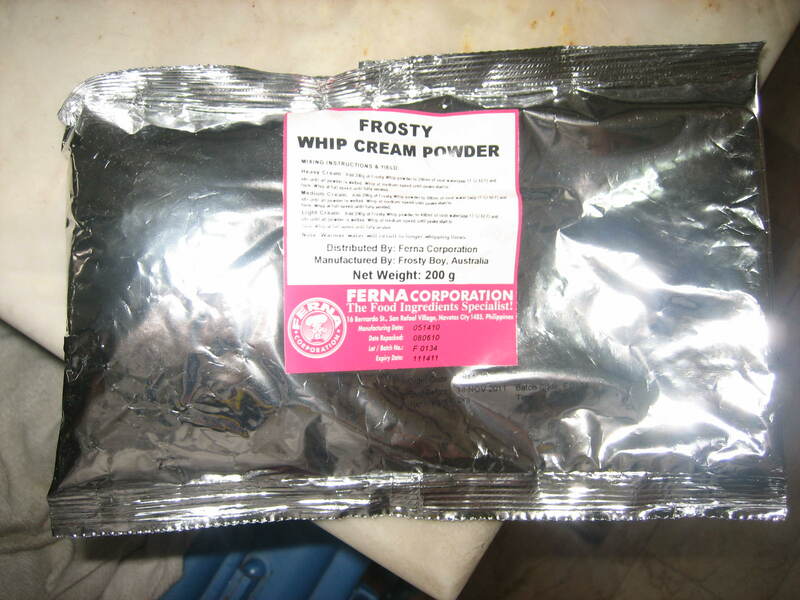 Though I have never tried using the powdered version of whipped cream, I have seen it a couple of times when I go around baking materials shops and expos locally. And when the last World Food Expo came around, I specifically searched for this item, and found it in a local booth: Ferna. Right on the label, it mentions that Frosty Boy is an Australian brand and Ferna is just a repacker here locally. It wasn’t as cheap as I thought it would be at P150 for 200g. I though it would be cheaper since it’s more stable to keep and handle. It wasn’t so, pricing around double than that of the all purpose cream. It was a while before I tried it. A good month before I had the time and energy to play with it. But when I finally got around to it, I was pleased. The raw powdered form reminded me of coffee-creamer that I eat when I’m bored. It was a fine white sticky mess, a lot more sweeter than the creamer. It doesn’t look anything unusual, until I started whipping. 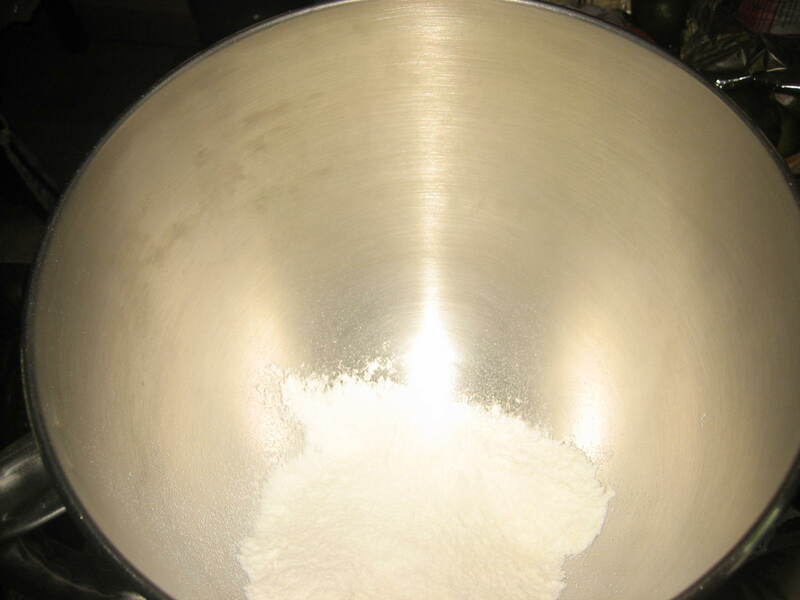 I made it a very thick cream by just adding 100ml to 100g (as opposed to adding double the water) since I wanted something so thick I can slice it with a knife. Just like in Pancake House. 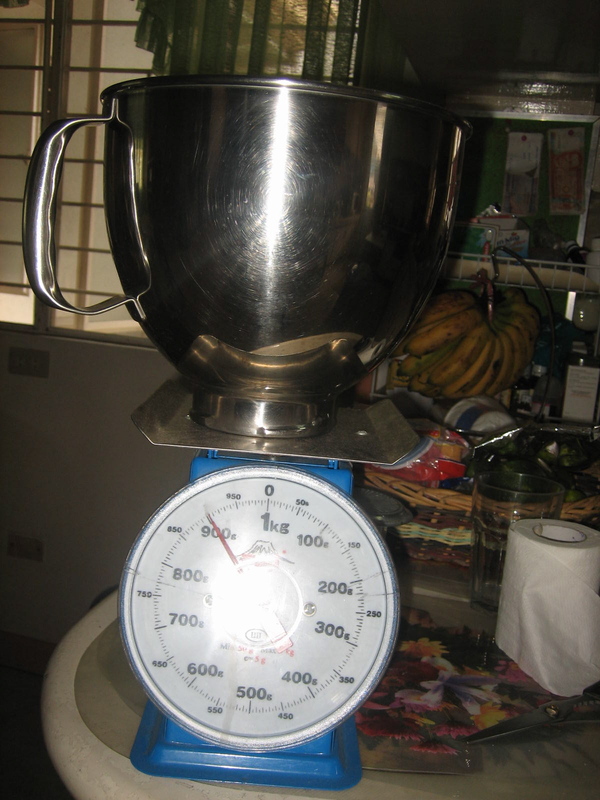 meron po s love2bake nito. hanapin nyo po sya s facebook. 500/ kilo price nila. s chocolate lover naman po miguilitos brand 450 per kilo. wala ba silang maliit na ratio lang if gagamitin sya? i mean for small amount lang needed? Reblogged this on Shabadoodles23's Blog. Yes but differently. As in whip mo muna to, then add in your custard base. Then freeze. Hi po pag may natira pede pa i consume sa next use? Mga ilang days kaya? I’d like to ask po, can you mix cocoa powder or cream cheese po sa whipping cream na to? I think so. Just whip it first a bit before adding anything to it. hello, patulong naman po ,naghahanap po ako ng direct supplier ng ferna products po? Gusto ko sana itanong kung na store m ba sya sa piping bag and if you have any idea kung ilang days sya nag tagal. Second po if na try m sya sa whip cream dispenser? Thanks in advance! Gusto ko sana itanong kung na store m ba sya sa piping bag and if you have any idea kung ilang days sya nag tagal. Second po if na try m sya sa whip cream dispenser? Thanks po in advance! Sorry for the delay in reply! Yes, I have kept it in the piping bag for several days, and it stayed fine! Have never used the dispenser though!